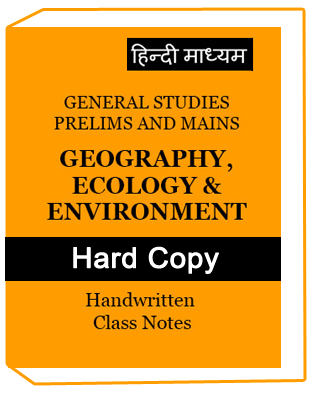 Anthropology Optional Hindi Medium Notes by Anil Mishra.His notes quality is best for IAS and UPSC exam preparation.So many toppers specially recommend his notes for best exam preparation. 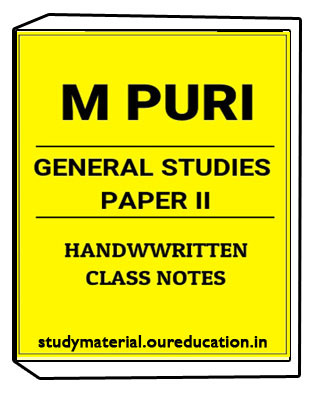 Positive Points of Anil Mishra Notes..
Study material provides best material,notes and books for UPSC,SSC,IAS,IPSC,RRB,IBPS, and Other Government Competitive exams. 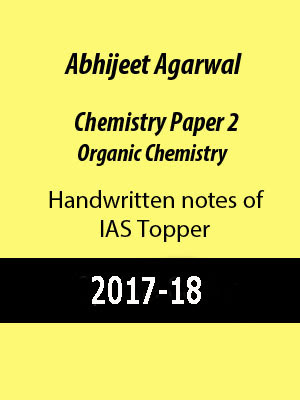 .Like Photocopy notes of Handwritten notes,Upsc notes,IAS notes,Printed notes ,Notes for IAS exam,Photo copy notes for IAS exam,Photocopy study material for IAS exam,Upsc notes,Upsc study material,Upsc coaching notes and books for SSC. 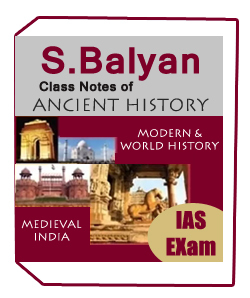 Anthropology Notes best for UPSC IAS IPS and all Government Competitive exam. His notes also available in Hindi for Hindi Medium students. Anthropology Optional Hindi Medium Notes by Anil Mishra topics are given below..
2.Students also join us at what app 0120-4221413 Candidates can call us for more discussion and query at our customer support number 0120-4221413.